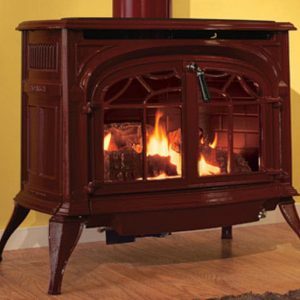 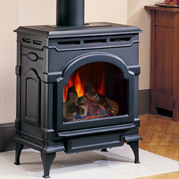 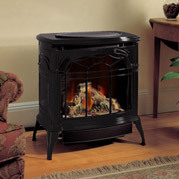 Available in direct or natural vent, this beautiful stove combines the elegance of a wood burning stove with the convenience of gas. 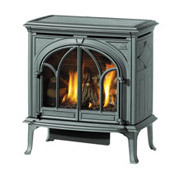 The solid cast iron construction features our radiant ceramic burner system with a large glass viewing area allowing maximum viewing pleasure. 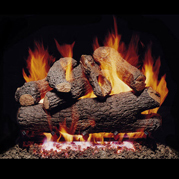 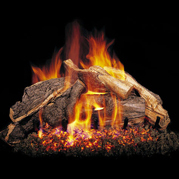 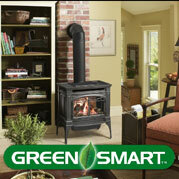 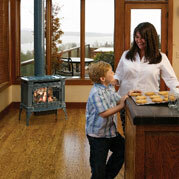 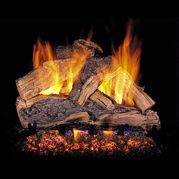 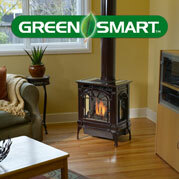 It will add new warmth to any room in your home.